We live in an expensive world, and whether we like it or not, things are only ever going to get more pricey. Because of this, it should be no surprise that more and more people are looking for ways to boost their income and make more money each month. After all, you’re here for a reason. You might be saving up for something nice or could just want a little more money to play with each month, but whatever your reason, there are lots of things that you can do. Here are five common suggestions to get you started. Everyone has a little junk cluttering up their home, but most people have a lot of it. Because of this, you should take some time going through your things and gathering everything you no longer want or need. Of course, some of these things are going to be broken or worthless, in which case you can just throw them away, but a lot of it you’ll be able to sell. To do this, you could list the items on eBay, host a yard sale, or put them up for auction. 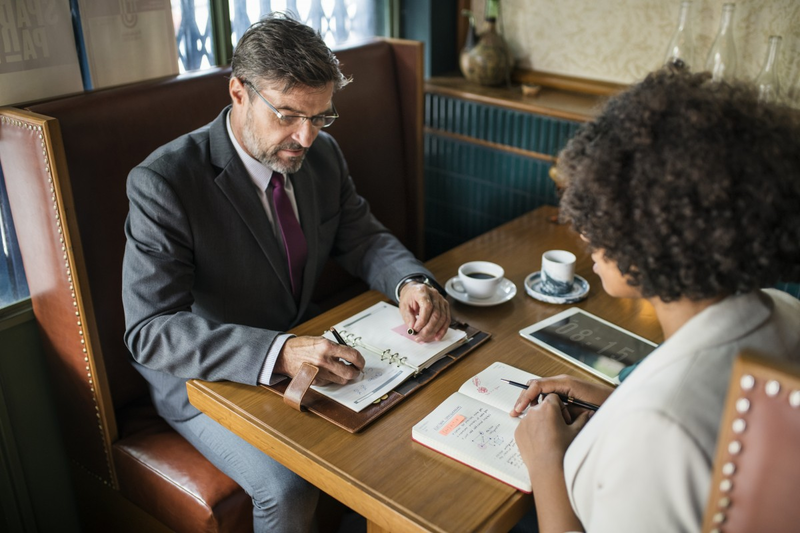 Asking your boss for a raise may be an uncomfortable conversation, but it’s one that you should have if you feel like you deserve it. However, you shouldn’t just head to your manager’s office on a whim – You need to take some time planning exactly what you want to say. If your boss says no, then you could speak to them about other ways you could make more money, like working overtime. You could also consider telecommuting to save you money on transport to work. Granted, in the short-term, paying off your debts isn’t going to make you any more money, but, eventually, you’ll be left with fewer bills, and so will have more cash to splash each month. Because of this, you should do what you can to reduce your debts. If you’re struggling, you may want to contact a debt settlement company, like National Debt Relief. Although they should be used as a last resort, these companies can help by convincing creditors to accept less money. These days, most stores and businesses offer some sort of rewards card or loyalty program to their customers, so it’s important that you sign up to the ones from the stores you visit most frequently. After all, if you’re planning to shop there anyway, you may as well get something back from it. These programs tend to offer customers discounts or money off their shopping, which can save you a fair amount in no time at all. Although it isn’t always ideal, working a second job is one sure-fire way to make more money each month. 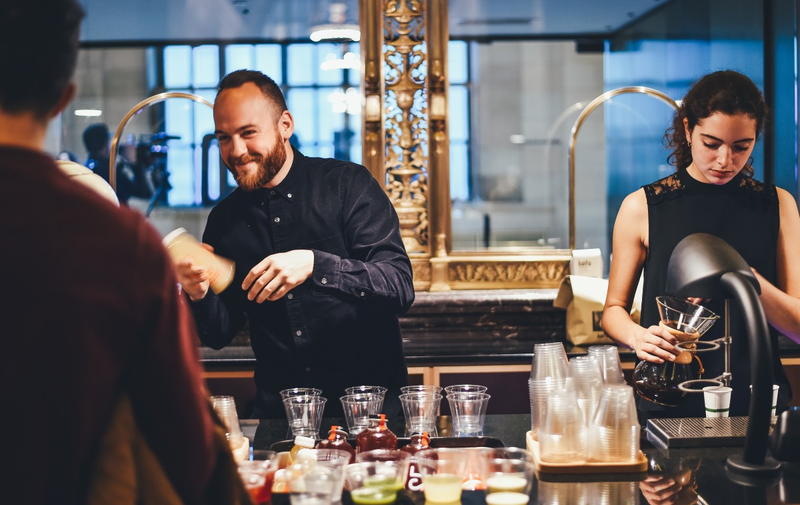 If you work regular nine to five hours during the week, you could pick something up for the weekend, like bar work or serving at a restaurant. You could also consider tutoring or teaching from your home, or even starting your own small business. Just let your current boss know what you’re doing and that your job with them will always be your priority. If you’re looking to boost your income, then try out a few of the methods listed above.